To make the most of your email marketing campaign, it’s necessary to adopt a clear strategy and rely on the right tools. Reaching users with an email is simply not enough: you have to reach the right users, communicate the right things, and stand out of the huge mass of messages that clog up their inboxes. 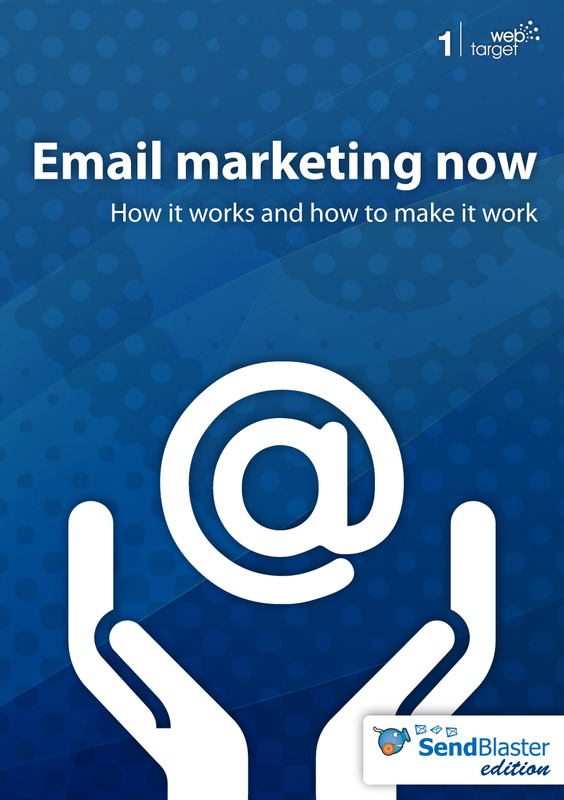 Email marketing now, a free ebook realized in collaboration with SendBlaster, comes to help. Here are some of the tactics explained. First of all you must build a mailing list composed of users whose interests correspond to your promotional message (that is, identify the right target). It’s also essential to have received the users’ permission to send the message (so you’re mailing won’t be traited as spam). Then it comes to create a perfect newsletter – both in terms of form and content. You must structure an enticing layout, provide interesting content, and drive the users to your “call to action”. Lastly, after having sent the mass email, your job is not finished at all: it must continue with a thorough anaysis of the results and of the choices made by your users. These are just some of the strategies for a successful campaign that you will find into our free ebook about email marketing.